Join me! Use the link below to RSVP for this free event and receive at $10 Macy’s gift card (while supplies last). Hurry, because seating is limited. Oh, did I mention there will be plenty of food and drinks to enjoy too? Yeah, I am SO there! Also, with any purchase of $35 or more in the Home department, receive a special gift and a copy of Chef Lamas’ cookbook Southern Heat which he will sign for you. (Limited amount available so make sure to RSVP and get there early) RSVP HERE. 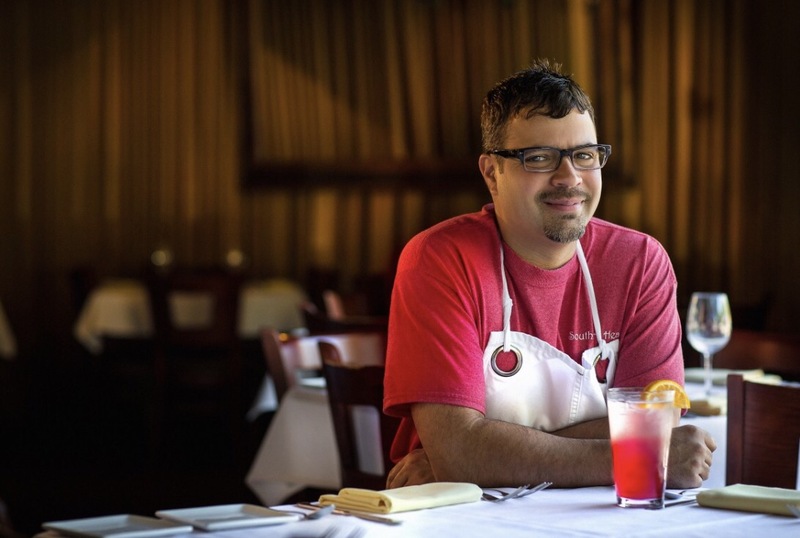 Chef Lamas is now a celebrated master chef and owner of acclaimed Seviche restaurant in Louisville, Kentucky, recognized globally for its Nuevo Latino style. He is a highly-awarded chef who has cooked at the James Beard House five times (this is akin to competing in the Chef Olympics). This entry was posted in Events by Melissa. Bookmark the permalink.